7.3% scored Right-Leaning Libertarian out of 60410 total takers for the new Version 7. 9.4% scored Right-Leaning Libertarian out of 302551 total takers for the old Version 6. You desire substantially less government control of economic activity and somewhat less government control over personal activity than is presently the case in the U.S. 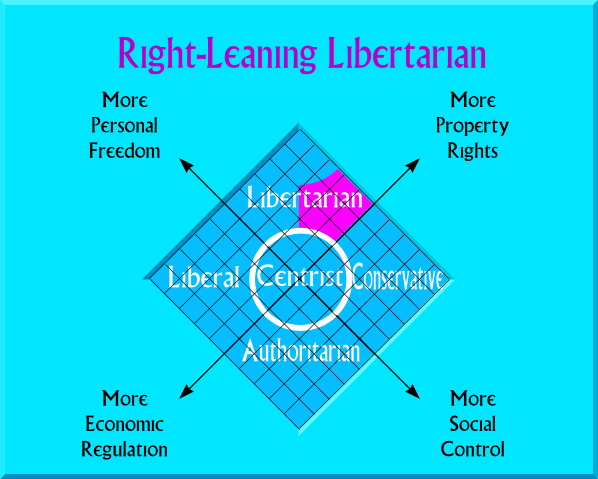 This makes you a moderate libertarian with conservative tendencies. This is a year of mixed blessings and curses for right-leaning libertarians. On the one hand, the Republicans have dropped all pretense of being in favor of smaller government -- at least at the top of the ticket. Meanwhile, the Libertarian Party has nominated a pair of former blue state Republican governors who are tacking hard to the left, sometimes at the expense of libertarian principles. On the other hand, Gary Johnson could actually win. This wouldn't result in your ideal society, but it would end the War on Marijuana, reduce foreign intervention, and reign in some federal spending. Keep in mind that Gary Johnson's hard tack to the left is in order to go after the Bernie voters. Unless you truly prefer Hillary to The Donald, this is useful. You might want to hold your nose and cash in on this opportunity. Spread the word as hard as you can and do your part to boost his poll numbers up to 15%. 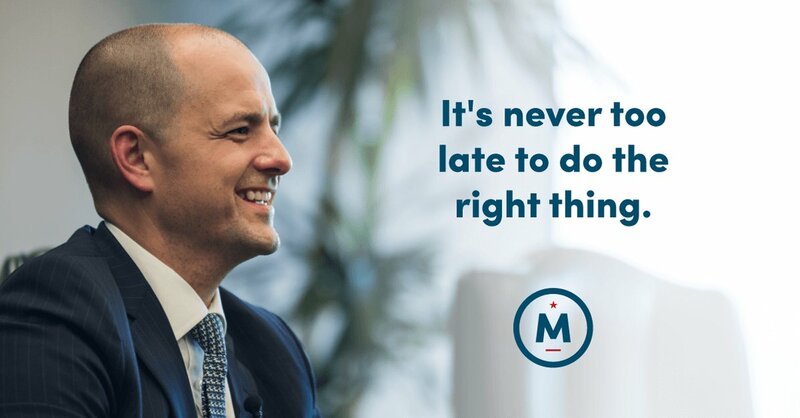 Or you might want to check out the last-minute campaign of Evan McMullin. Given how late out of the gate this campaign is, it seems a longer shot that then LP ticket. And the issue statements are short and fluffy. So do your own research. Image less government and more capitalism. It can be pleasant, and sometimes useful, to dream. 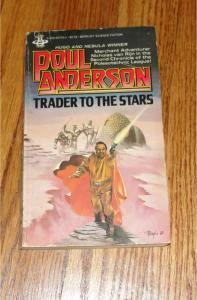 And so I have compiled lists of libertarian and conservative utopias for your reading pleasure. Former New Mexico governor Gary Johnson wants to broaden the political debate in America to include an oft-neglected value: Liberty. A guide to cutting the federal government's budget.